This past January I was lucky to go to CHA with the Blitsy team and even more lucky to attend the Prime Blogger Event where I got to hang out with other amazing bloggers and meet several of my favorite companies as well as meet with new ones! As a blogger attending, the awesome sponsors sent us goodie boxes filled with their products to try and FavCrafts has a contest for all of us to enter using the products we received. This is what I've created - a fun bunch of Easter eggs using my favorite techniques and products. This was such a fun craft project to create and use all the different products together. I'm excited to share with you how I created each special egg! 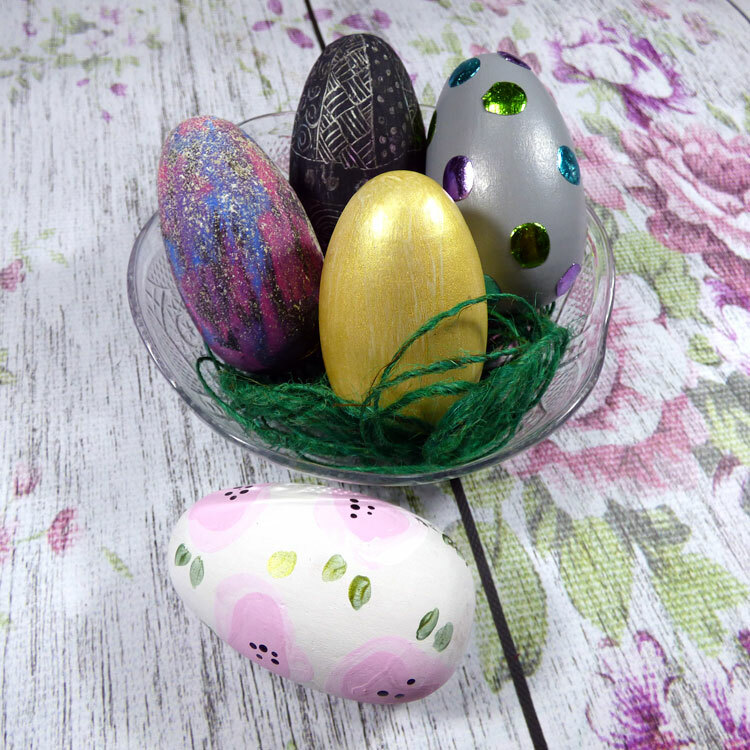 These are wooden craft eggs perfect for paints and mediums. Each egg started with two coats of white gesso. 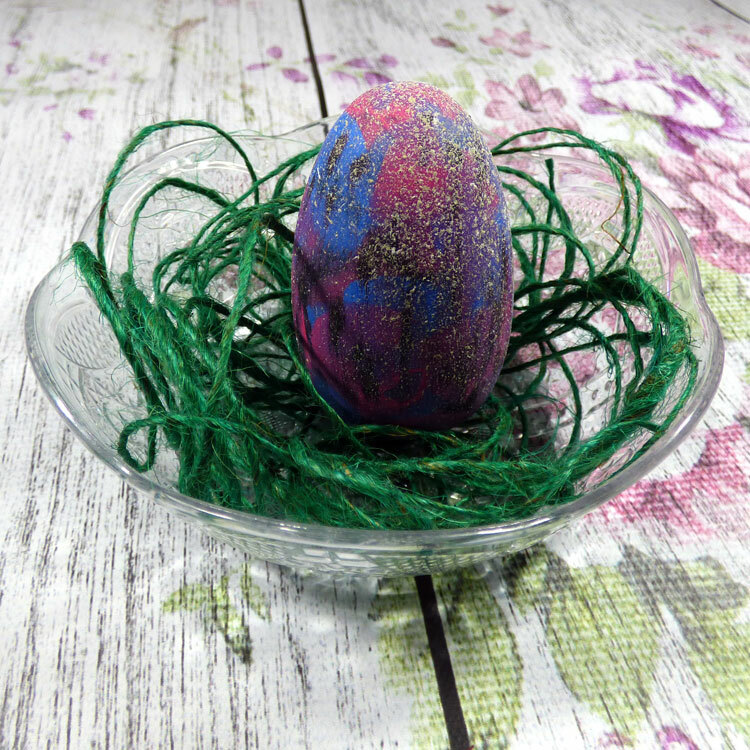 This egg was also very easy to create and I love the pops of colored shimmer created with the foil! After I painted the egg with the gray paint and let it dry (it dries super fast by the way), I took an adhesive circle dot and applied it to the egg. Then I took my foil and placed it over top, the foil sticks to the adhesive and you have an instant foiled polka dot! I did each one separately until my egg was covered. I did a little zentangle on this egg using a fun scratching technique with the Cray-Pas oil pastels. This project took me back to childhood when I would scribble color all over a piece of paper and then cover it with a black crayon and etch my picture into it to reveal the color. 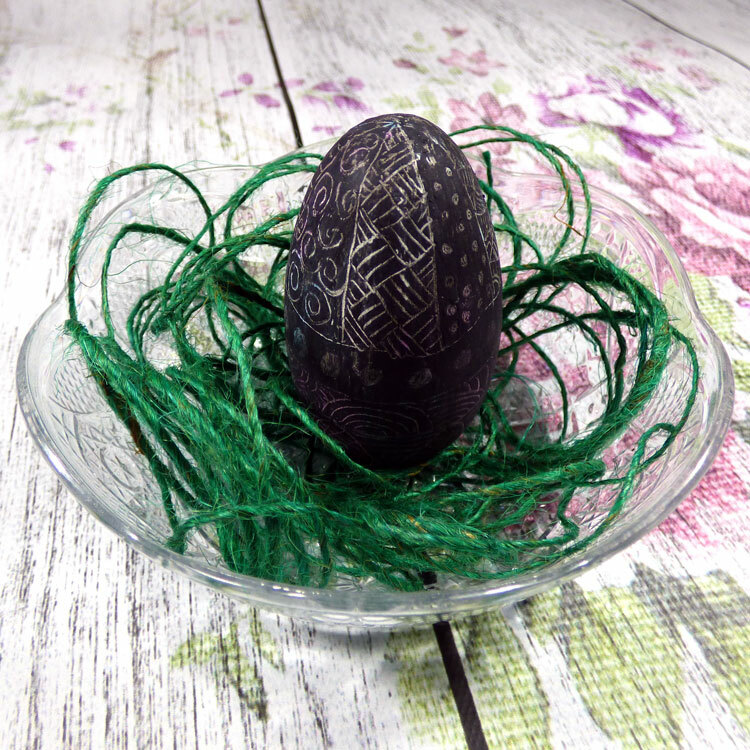 I started by scribbling my colors onto the egg in a random pattern and covering it with the black. Then I started scratching my doodles into the black to reveal the color below. It was very relaxing to create this egg. These oil pastels are perfect for this technique and a great craft to use with kids. I know mine are going to love making some of their own this weekend and I can't wait to see what different patterns they make. I was dying to try the Testors CreateFX Texture Paint to try to create a speckled egg. I also loved dry brushing color over the black chalkboard paint. 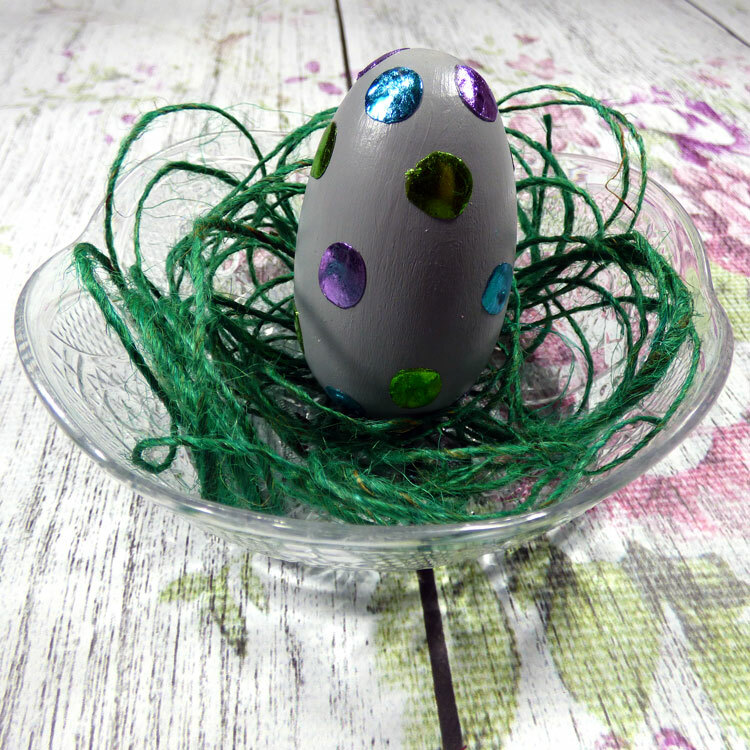 Another very simple egg to create and I love the texture! 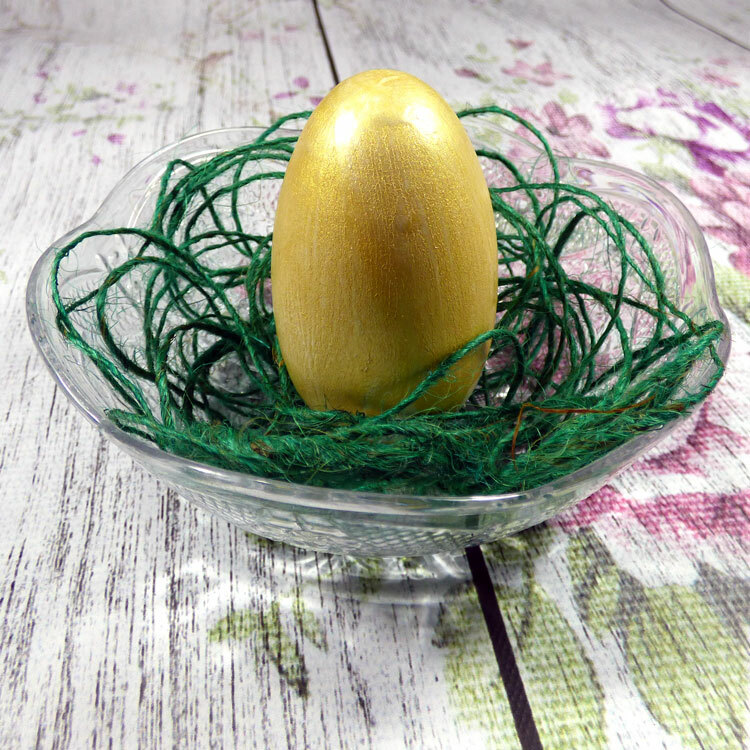 Who doesn't love finding the golden egg?! I know it's a fun tradition in my house that the golden egg is the coveted egg to find. For no reason other than it's the only one because it has the same candy as the rest of the eggs. haha! I couldn't wait to use this Gold Shimmer spray paint and I'm excited to try it in my art journal next because these spray paints are great on paper, too. I just propped up the egg on an empty tape roll in a cardboard box and sprayed it. A few sprays but just one coat. 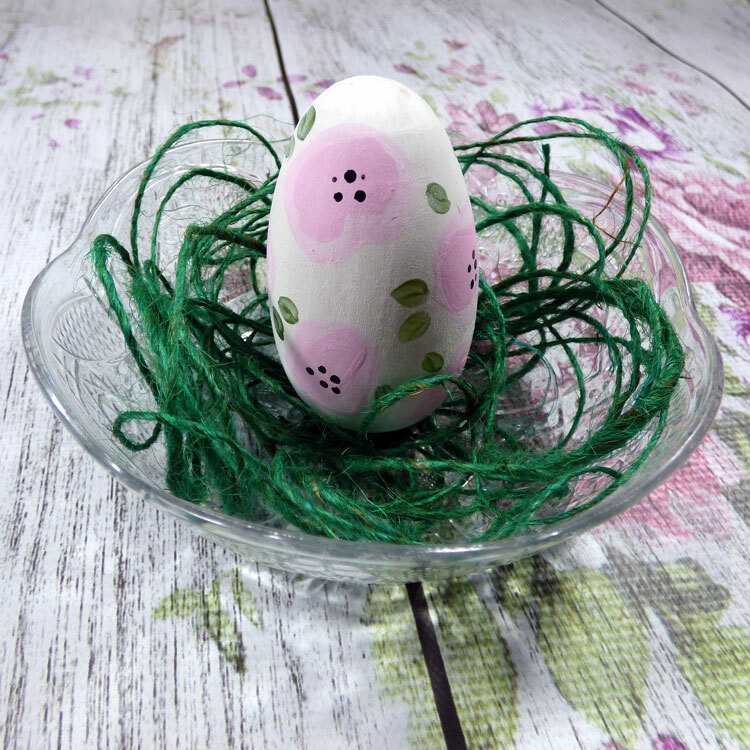 It covers beautifully and of course, out of all the eggs, this was definitely the most simple to make. So, that's it! I'm super excited to enter this contest and if you like my project, you will be able to vote for me starting March 31 and I would love to have your support. Be sure to follow my Facebook page so you know when voting begins!